The Zimbabwe Football Association (ZIFA) says FC Platinum’s clash against South African side Orlando Pirates will take place at Barbourfields Stadium in Bulawayo as the club’s home ground, Mandava Stadium does not meet requirements for the CAF Champions League group stage. The Zimbabwe Football Association (ZIFA) advises the football family that FC Platinum’s Total Champions League group match against Orlando Pirates will be played at Barbourfields Stadium in Bulawayo. 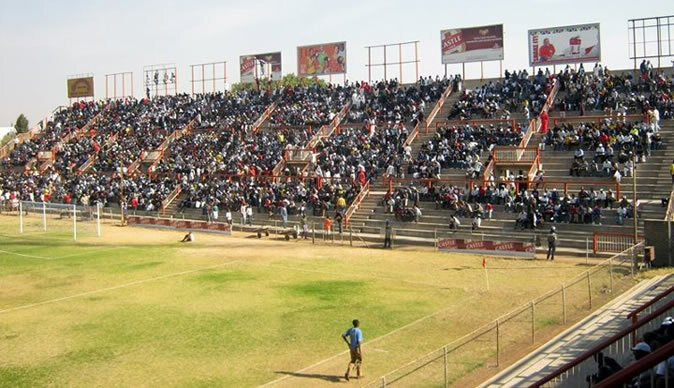 The Confederation of African Football (CAF) advised ZIFA that FC Platinum’s traditional home ground, Mandava Stadium does not meet minimum requirements for this stage of Africa’s prestigious club competition. 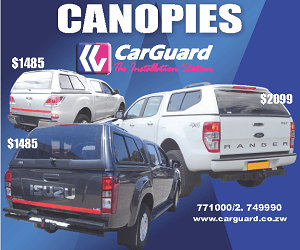 The other stadium homologated by CAF to host group stage matches for inter-club competitions is the National Sports Stadium but FC Platinum selected Barbourfields stadium for convenience. The match between FC Platinum and Orlando Pirates will be played on 12 January 2019. CAF will conduct further inspections for Mandava stadium , Barbourfields stadium and National sports stadium going forward. The Zimbabwe Premier League champions are in Group B with Orlando Pirates, Guinean side Horoya and Tunisian side Esperance.